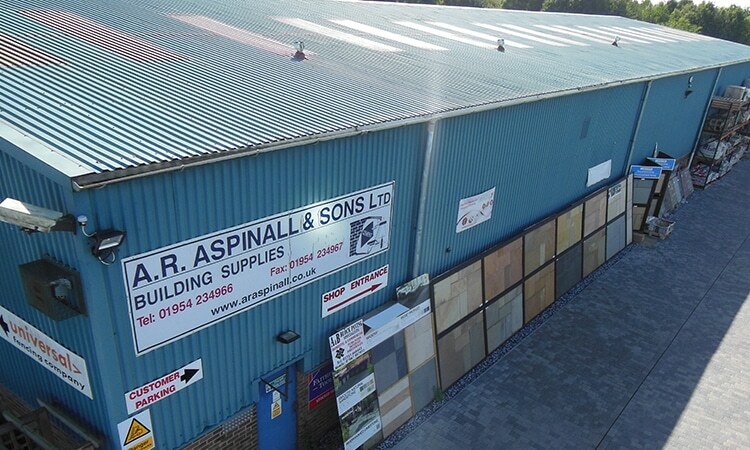 We are a family run merchant with over 70 years experience in the building industry. We are members of the H&B Group, BMF and NMBS which give us access to a fantastic range of suppliers and products. Please come and visit us in the village of Over to take a look around our shop and yard where our team of friendly staff are waiting to help.